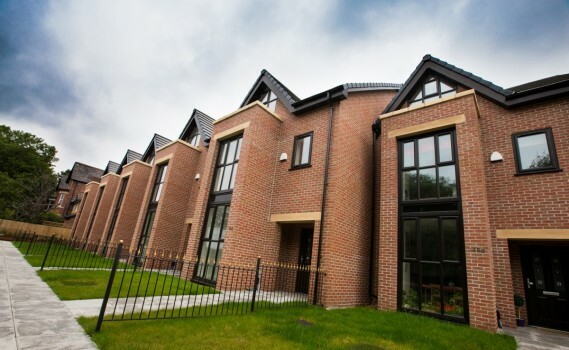 Spectus Window systems’ elite 70 system has been used to give a traditional new build development in swinton, Greater Manchester a contemporary twist. 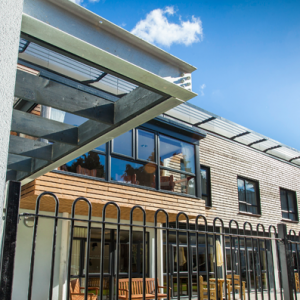 through its fabricator Worsley Glass, windows, curtain walling and bi-folding doors were supplied and installed in seven townhouses. 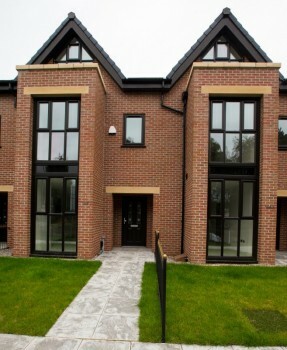 The development, managed by local business stablefold developments is sited on former British Rail land. 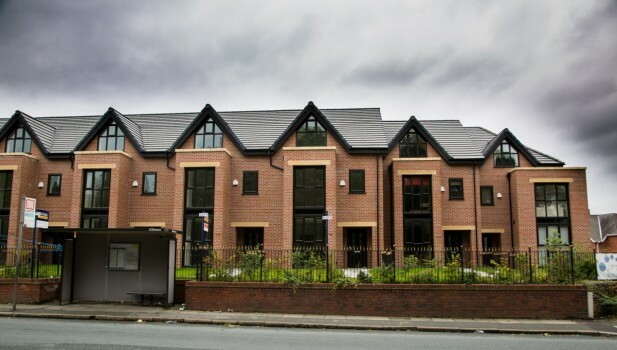 the developer was keen to create a modern space for the new homeowners while maintaining a traditional build style, one that would complement the Victorian properties on the adjacent Manchester Road. 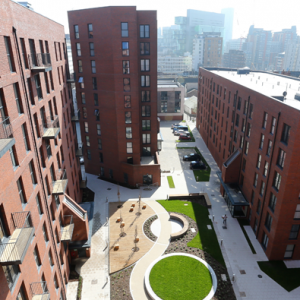 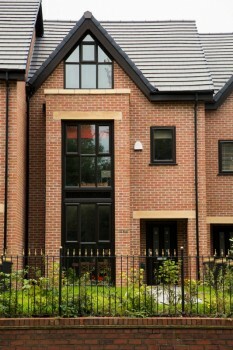 Designers R.a Fisk of swinton combined red brickwork and honey-toned, natural stone lintels, with Black foiled finished windows, bi-folding doors and curtain walling to create a striking exterior. 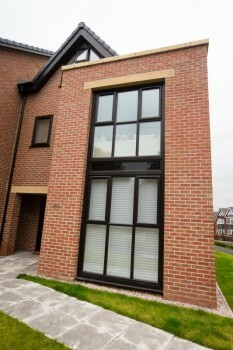 The curtain walling is one of two statement features which dominate the façade; the second is an apex window on the top floor of each property. 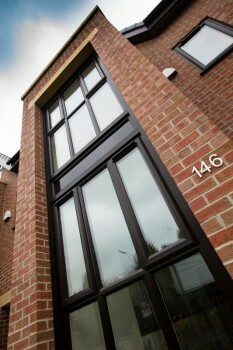 appointed by main contractor JJP design, Worsley Glass had to deliver on these two vital elements of the design. 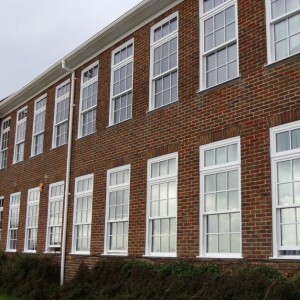 ￼￼￼￼￼￼￼￼￼￼￼￼￼￼￼￼￼Turned to a specialist arch window company, taking templates of the apex to ensure that the windows were ordered accurately and efficiently. 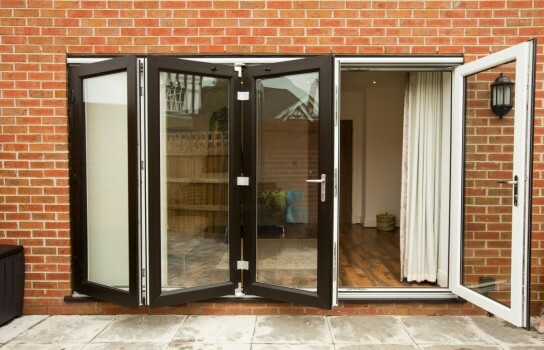 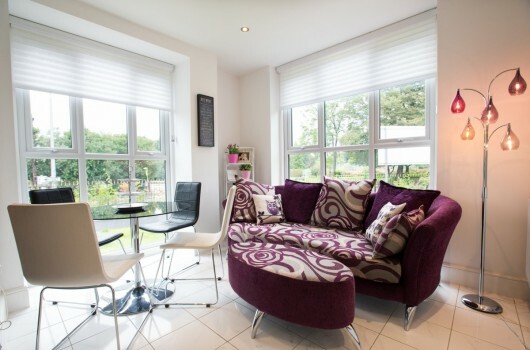 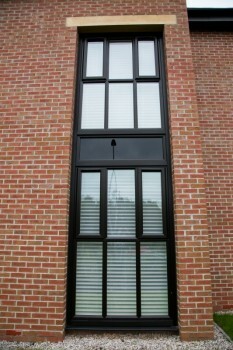 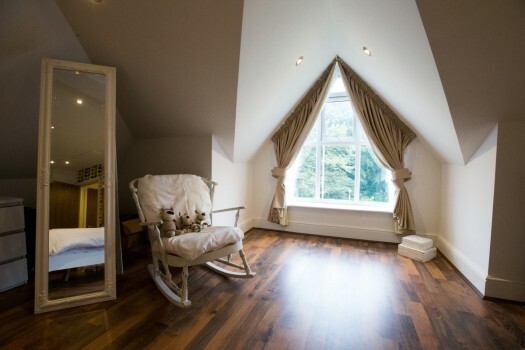 In addition, Worsley Glass also supplied and installed bottom opening casement windows in a Black foiled finish. 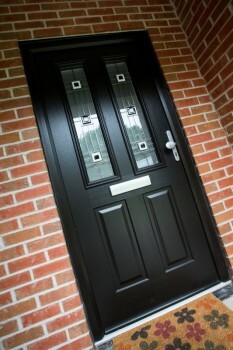 elite 70 profile was also used to create the outer frame for the composite entrance doors. 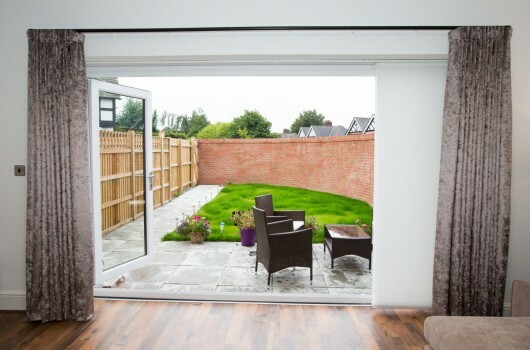 From groundworks through to completion the build took just 12 months. 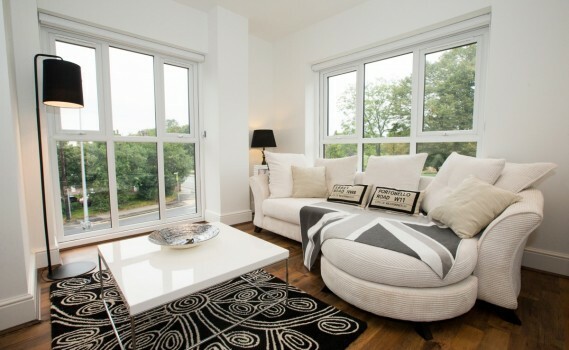 the sheer volume of glazing within each townhouse means that the five-bedroom properties are filled with light; creating the ideal space for modern living offset by contemporary décor and furnishings. 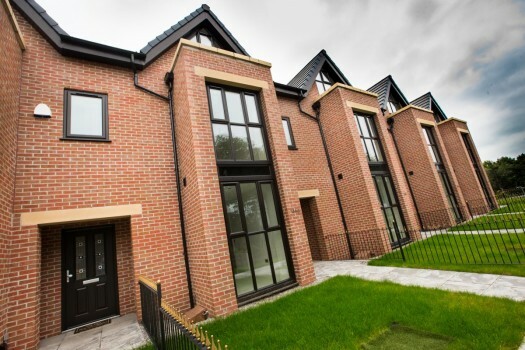 With a guide price of £250,000 the properties are proving a hit with prospective purchasers, with five of the seven selling in just a matter of weeks and positive interest in the remaining two. 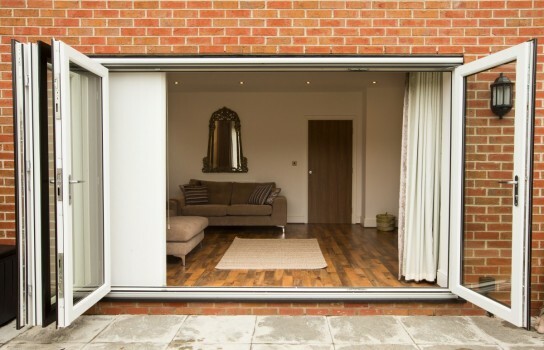 Live in. 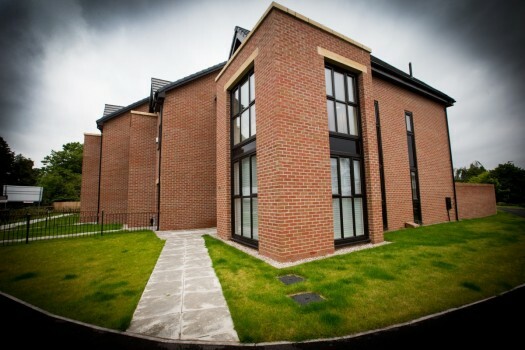 We paid close attention to the performance of the products specified and the energy ratings that they achieved, and suppliers like Worsley Glass make this process so much easier. 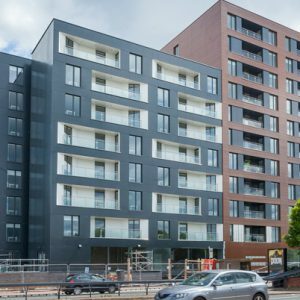 the windows, doors and glazed façade achieve a u-value of 1.6 W/m2K, and that’s invaluable to my customers,” finished tom Murphy, owner of stablefold developments.